What do you do when your stock has a rough start on the NASDAQ? You look into switching stock markets, of course. While the NASDAQ stock exchange is known for being heavy with tech stocks, it appears that the technology that powers it could be causing them some business. When the Facebook stock went live on the exchange last week, it was delayed by a half hour due to technical issues. Since that event there has been talk of investigations, lawsuits and in general a whole lot of unhappiness. It appears that the New York Stock Exchange (NYSE) is taking this as an opportunity to potentially woo Facebook over to its boards. 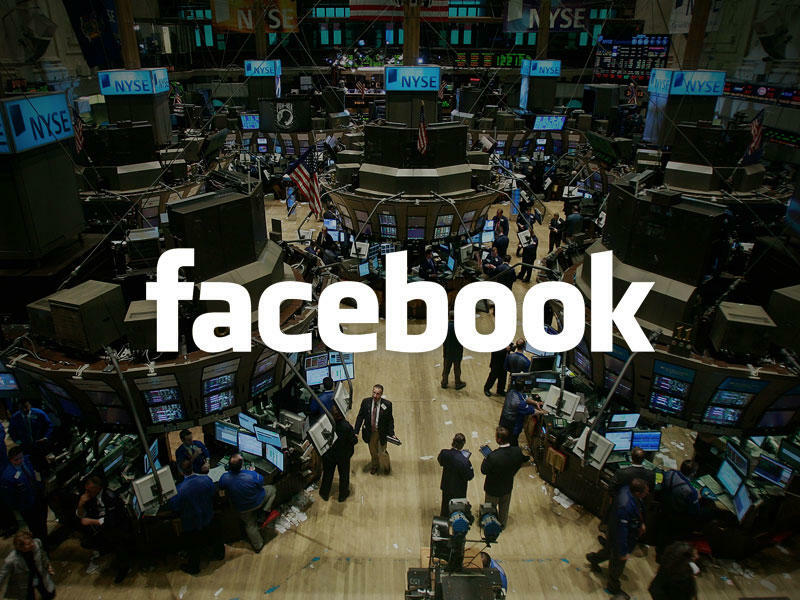 According to sources speaking with Reuters, representatives for the NYSE have been meeting with unknown individuals at Facebook about the possible move. No one is issuing official comments at this time, but it would be a major win for the older and more established exchange to win a high profile stock away from the NASDAQ, and would definitely leave the younger market with a black eye. No word on when this would potentially happen even if these supposed negotiations are successful.